Hi,Thank you friends and viewers. 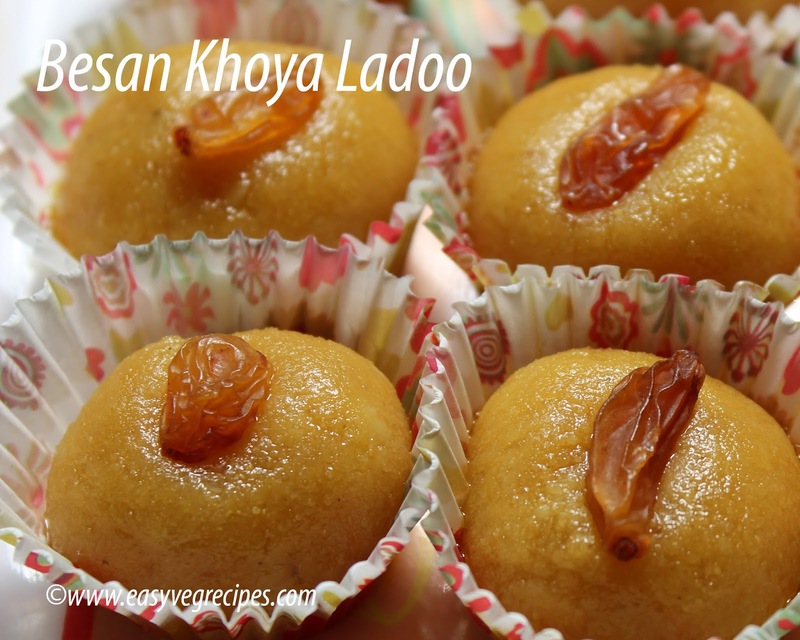 Today I will post how to make besan khoya ladoo recipe. Besan khoya ladoo is made with besan and khoya or mawa. A very simple and easy sweet can be made by anybody. Kids love this sweet very much. Another sweet dish for coming Diwali. Diwali means festival of lights, a festival to bring some new kitchen or household electronic appliance to home, it is also a festival of happiness. So also foodies get a chance to showcase their culinary skills. Besan Khoya Ladoo -- Ladoo with besan and mawa. Crumble the khoya or mawa and keep aside. Heat ghee in a pan, fry besan till the aroma comes out. Switch off the flame. Add crumbled khoya to it and mix it well. Allow this to cool a bit and add powdered sugar and cardamom powder to it. Make ladoo when the mixture cool enough to handle. Decorate with raisins. We can decorate with dry fruits also. Serve besan khoya ladoo after lighting diyas. 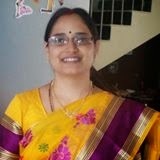 Thank you for visiting my blog, hope you like all recipe. For more sweets recipes click here. Laddu's are my Favorite dessert mainly Dry fruit laddu is Awesome in taste and it contains high nutrients and high protein values.